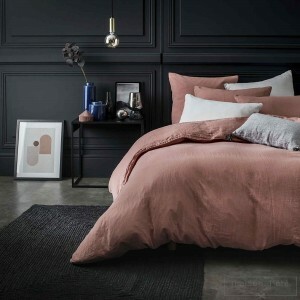 Featuring the harmony of colors, soft, natural materials, and refined finishes, our bedlinen sets boast a warm, contemporary style and a really personal touch. 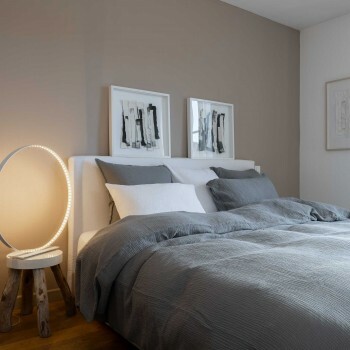 An invitation to relax! 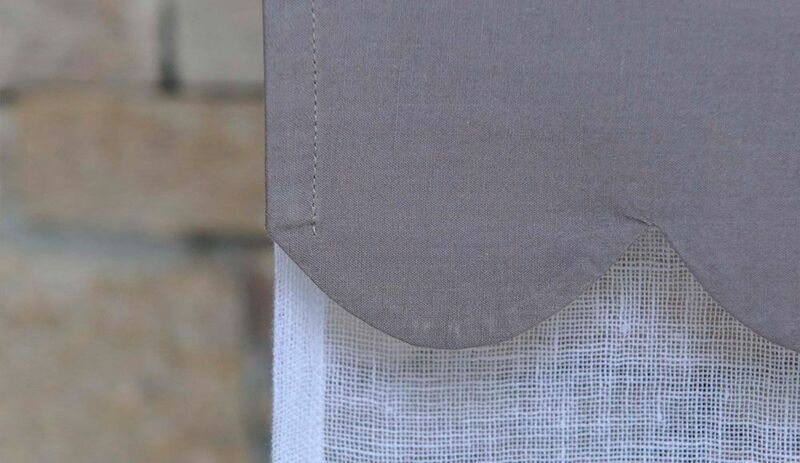 An open window; graceful, billowing curtains lifted by a light breeze, dancing in the sunbeams... Linen is a beautiful material to brighten up your interior! 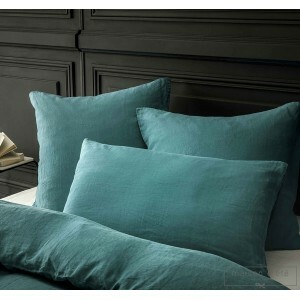 Charming decoration embodying a relaxed pace of life and elegance. 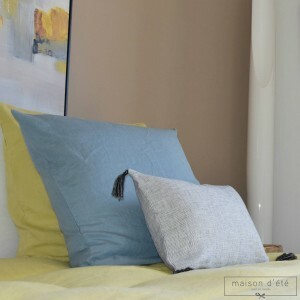 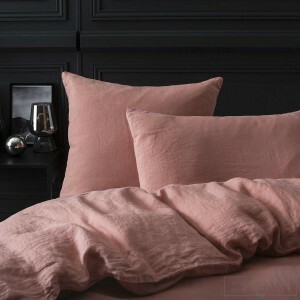 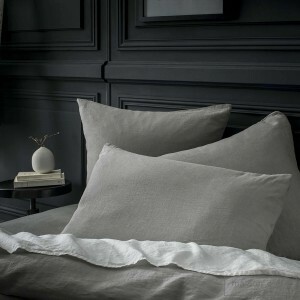 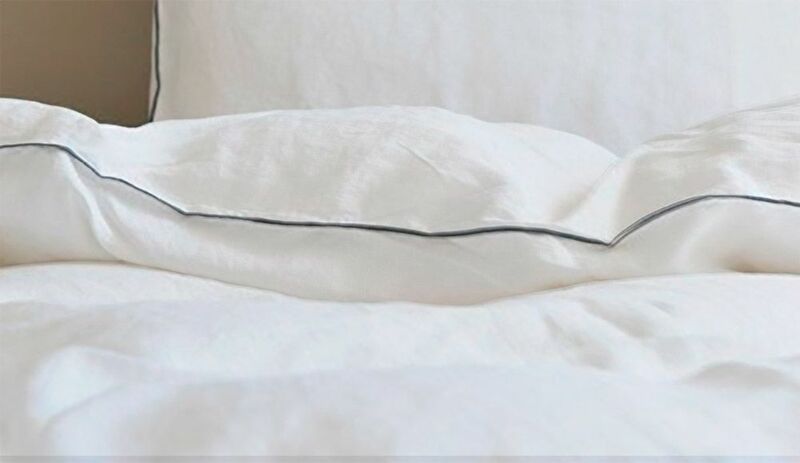 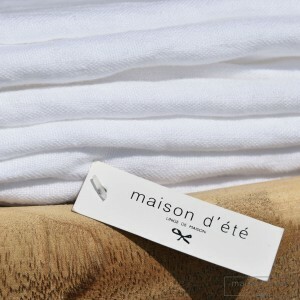 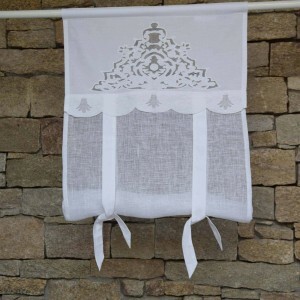 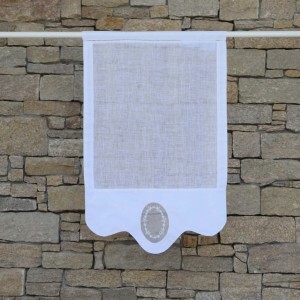 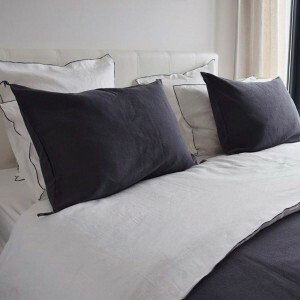 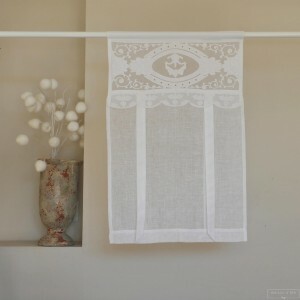 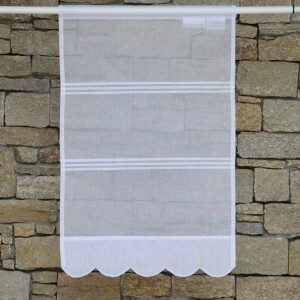 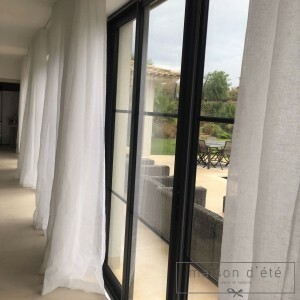 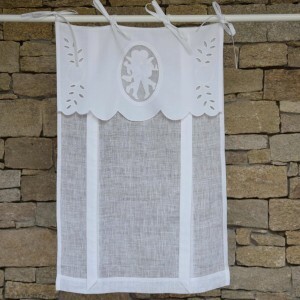 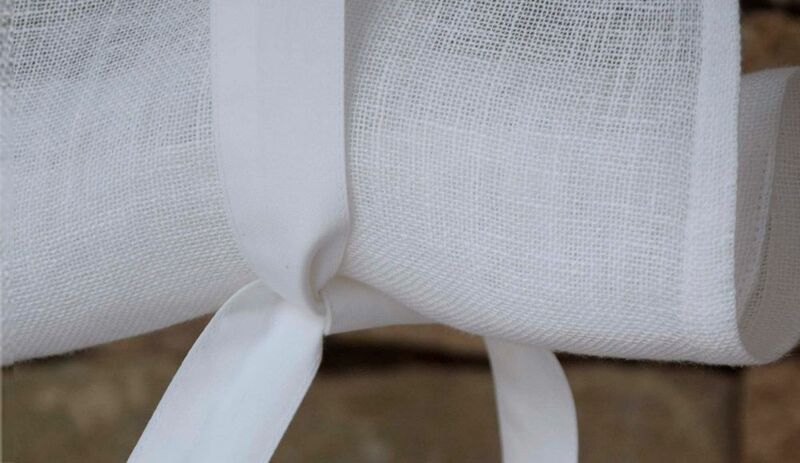 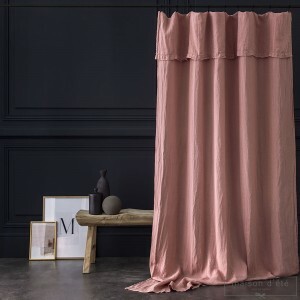 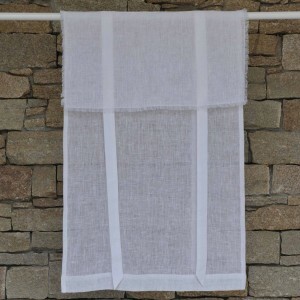 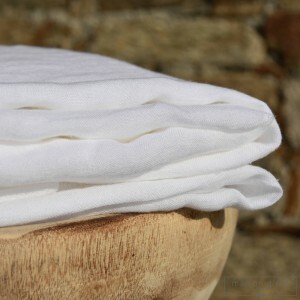 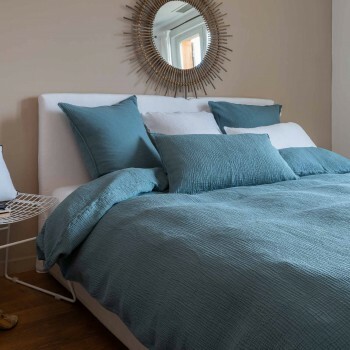 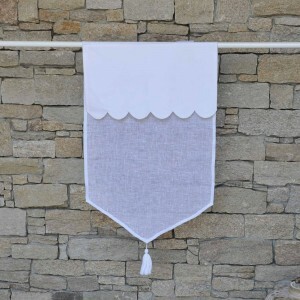 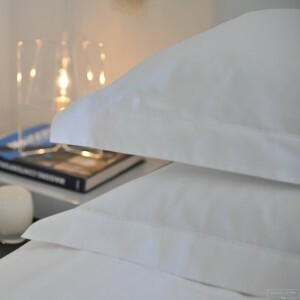 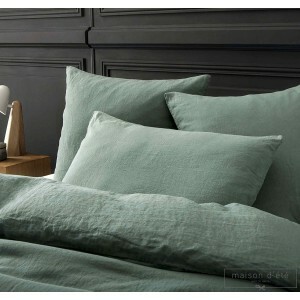 Maison d’été offers you household linen made from natural linen and cotton materials in the best French tradition, with a touch of modernity: bedlinen, linen curtains, blinds, table linen and small decoration items. 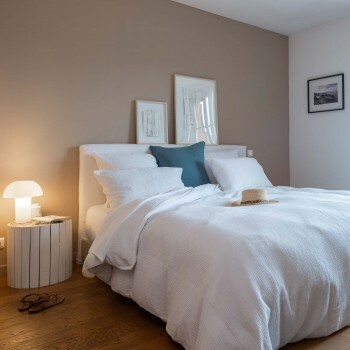 The Maison d'été approach is based first and foremost on the idea of really feeling at home by making one's home a haven of peace - a place where quite simply, life is good, and entertainment and sharing come naturally.